Reliability and a large inventory is what most buyers look for when finding the right auto dealership. 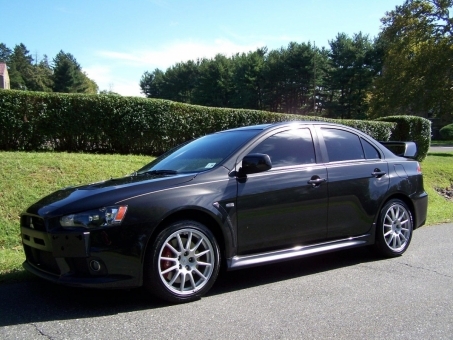 Mitsubishi Auto Auction is the car auction site that has a wide selection of new and used cars. 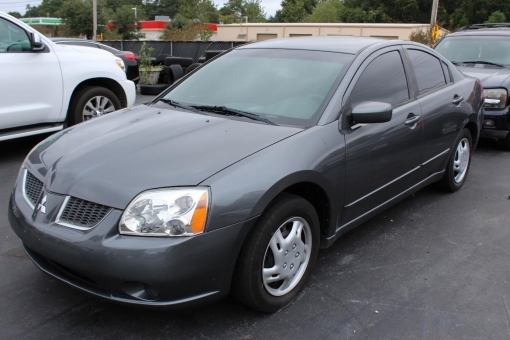 We hold daily auctions and work with the most trustworthy car sellers in the nation. 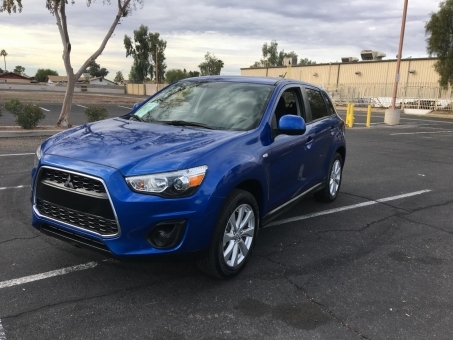 Mitsubishi Auto Auction ensures that all the vehicles and its owners are verified to guarantee that you’re buying a vehicle at the right price. 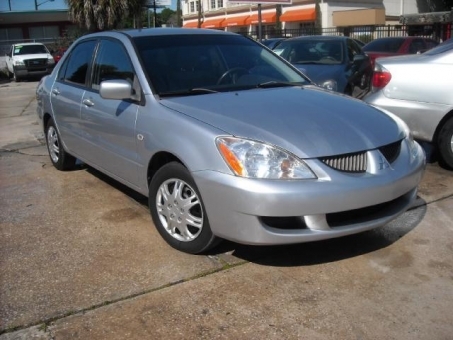 Mitsubishi Auto Auction is one of the most progressive and innovative motor vehicle auction in the US. We’re focused on setting high standards to lead this growing industry. We’re an online car trader where anyone can list their inventories, big or small, and receive bids and buy now offers. 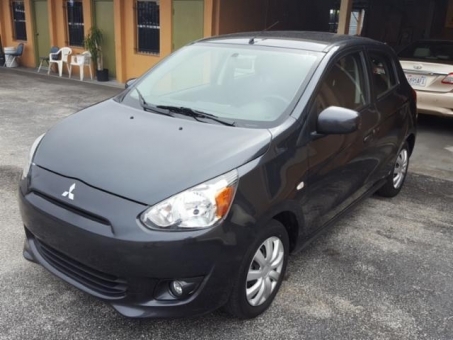 Mitsubishi Auto Auction is meant for everyone who wants to their car sales grow. Register today and become a buyer or a seller. 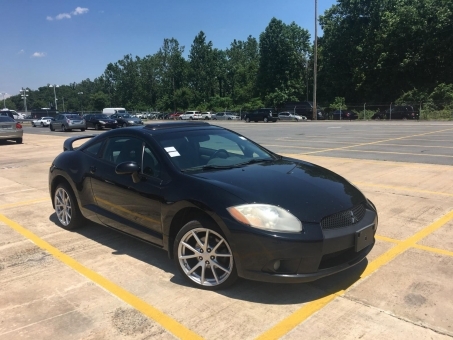 You can bid on any Mitsubishi model you like. 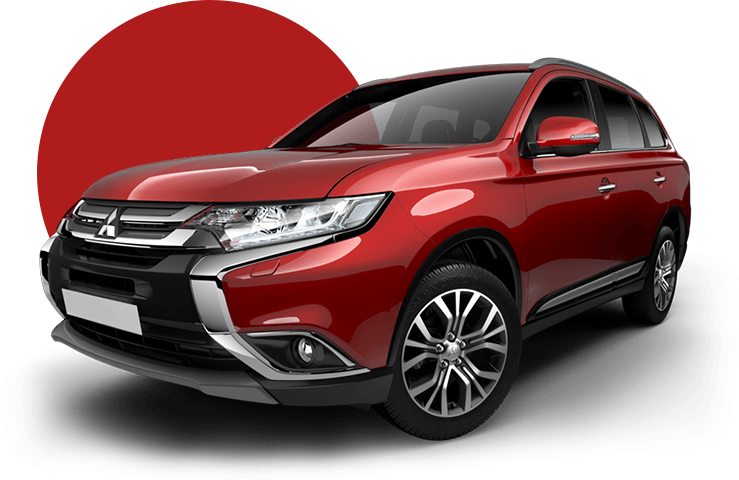 Choose from Mitsubishi Outlander, Mitsubishi Lancer, Mitsubishi Mirage , or Mitsubishi Eclipse . We are the first and only auto auction in America that does not require registration payment or any other fees.